By Bruce Perry and Maia Szalavitz. 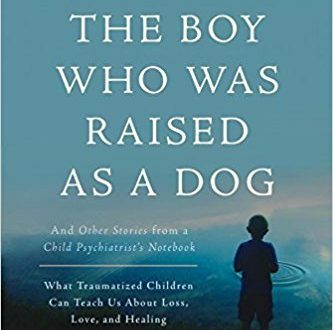 Explains what happens to the brains of children exposed to extreme stress and shares their lessons of courage, humanity, and hope. Only when one understands the science of the mind and the power of love and nurturing, can one hope to heal the spirit of even the most wounded child. Read more.